As diversity and equality becomes more and more important in today’s environment, Cammax have been able to provide Public and Private sector organisations cost effective multi-lingual kiosk solutions. These have enabled customers such as the NHS, Police, businesses and universities to benefit from more effective communication with non-English speaking clients. The ability to translate any kiosk application into 40+ languages has enabled Cammax to provide various sectors with the ability to ensure that all clients receive the same user experience, which is so important with present day expectations of inclusion. Our translation kiosk solutions help to eliminate the frustration caused by language barriers for your staff, as well as your clients. 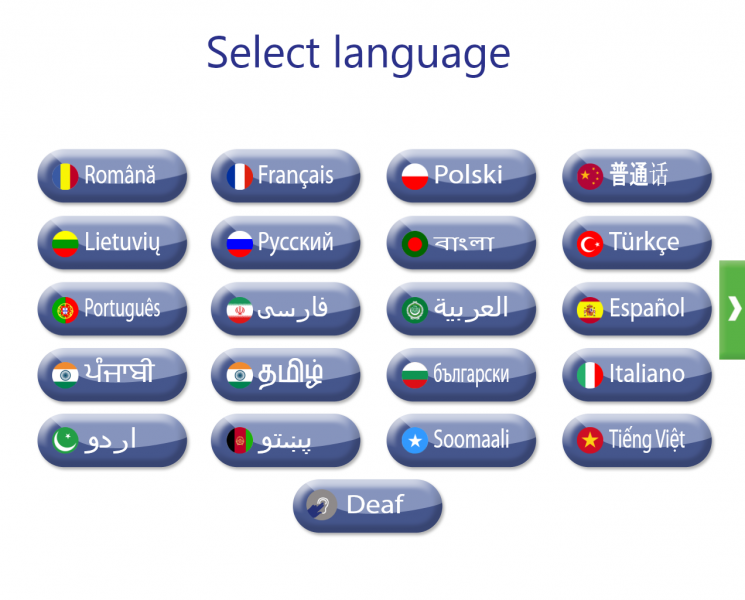 As Cammax produces all software in house, solutions can be easily customised with multi-lingual options to suit your specific requirements. You can pick and choose the language options to suit your individual kiosk needs and the specific cultural demands of your target audience. 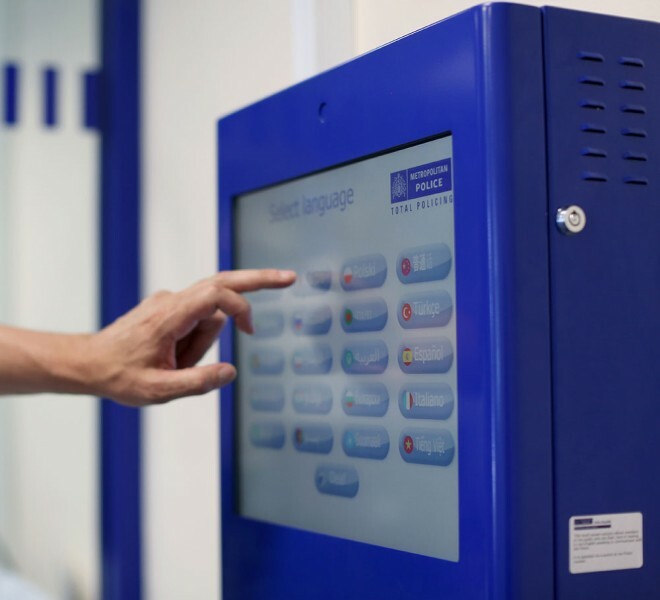 In conjunction with the Metropolitan Police, Cammax has developed and installed a specialist two-way translation engine, which allows non-English speaking members of the public to communicate with a staff member through the use of the touch screen kiosk and 50,000 plus pre-determined conversation routes. 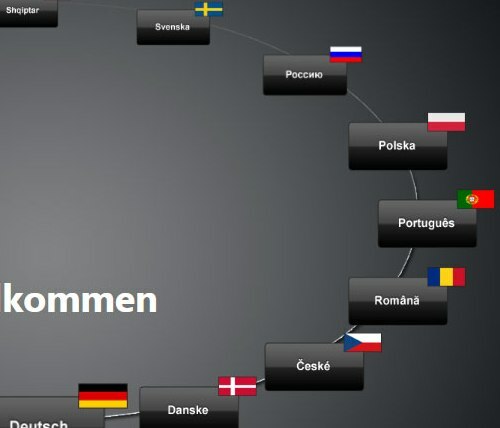 Staff can select a question that is displayed in the user in their own language. Each time the question is answered, the response is translated back into English to allow the staff member to direct the user to the next suitable question. This complex communication tool can help reduce the need for expensive translation services for initial front counter conversations. In many cases this communication tool is sophisticated enough to deal with a high percentage of enquiries and requests therefore drastically reducing interpreter costs, and reducing time waiting for interpreters to arrive on site.